This holiday season doesn’t just give us yummy food, it also brings us healing food. 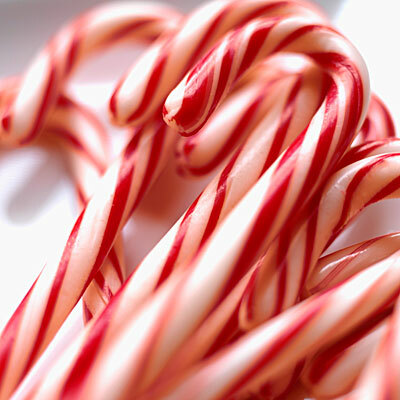 Find out what your candy canes and more can do for you! This entry was posted in Uncategorized and tagged compounding, cures, holiday, pharmacy, sacramento by Professional Village Compounding Pharmacy Sacramento. Bookmark the permalink.